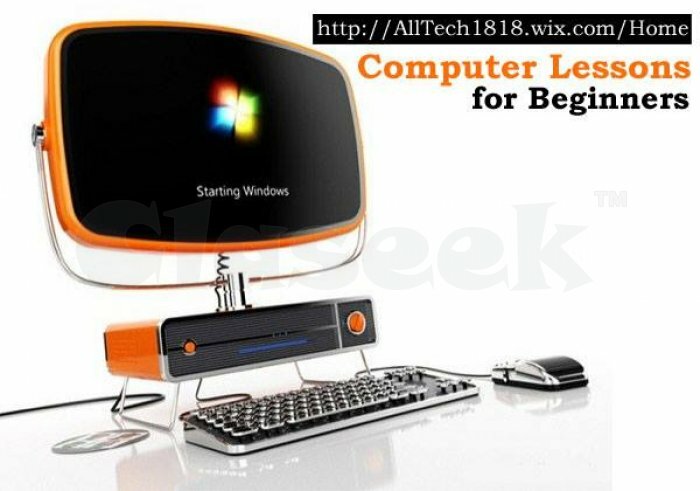 Are you a computer beginner, struggling how to use your computer? DONT' PANIC, we can HELP you! 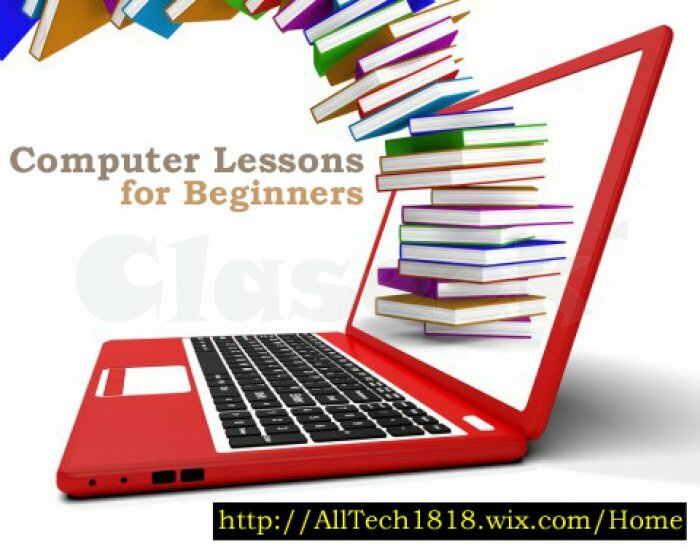 Suitable for Seniors, Adults, Working Class, Students, Teenagers, Housewives & Children or whoever have the interest to learn computer skill. 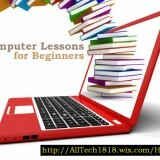 You may want to surf the Internet, sending Email, Creating simple Document, Writing some Letters, Copying or Deleting files, Installing or Uninstalling your Application Programs, Creating a Password for your User Account, Enhancing your Photo or Video Editing, Chatting & Messaging your friends via Facebook. 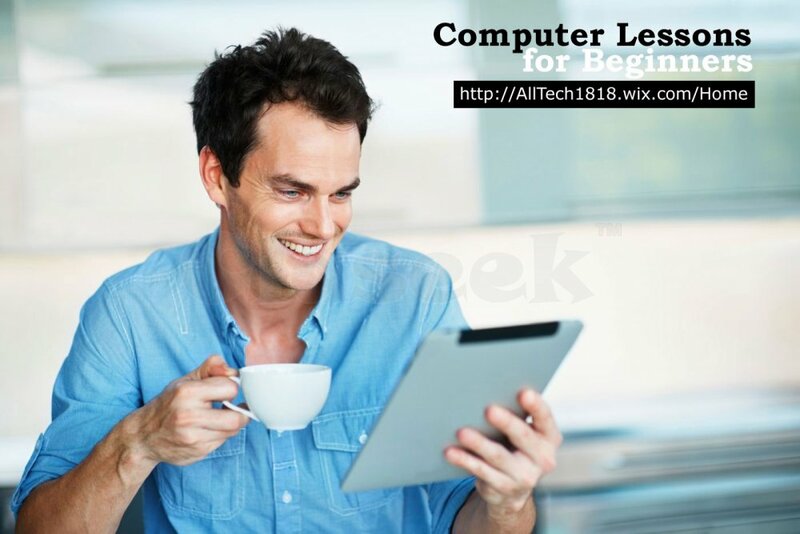 Doing some simple Painting and Drawing or some very advance feature ranging from Network Configuring, Connecting a Bluetooth hub, Adding an External Storage to even Online Share Trading and Creating Website and publish E-Commerce to make some extra pocket money.